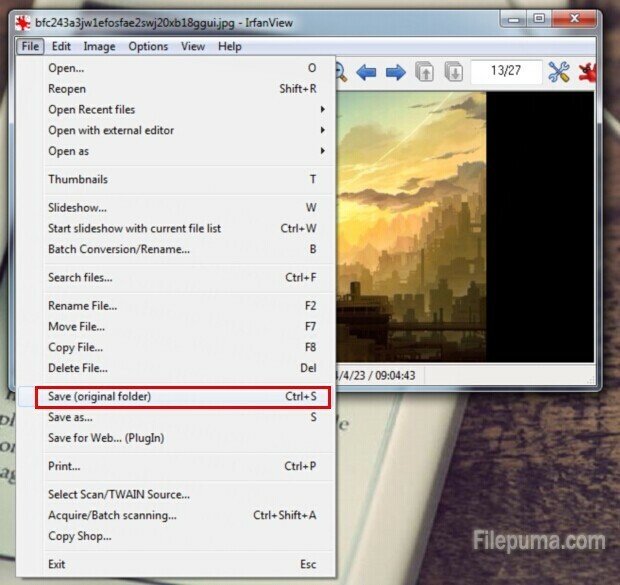 IrfanView is a fast and compact image viewer/converter. You can cut and crop images, apply batch conversions, add, sharpen, or blur effects, create panoramas, and change color modes easily. 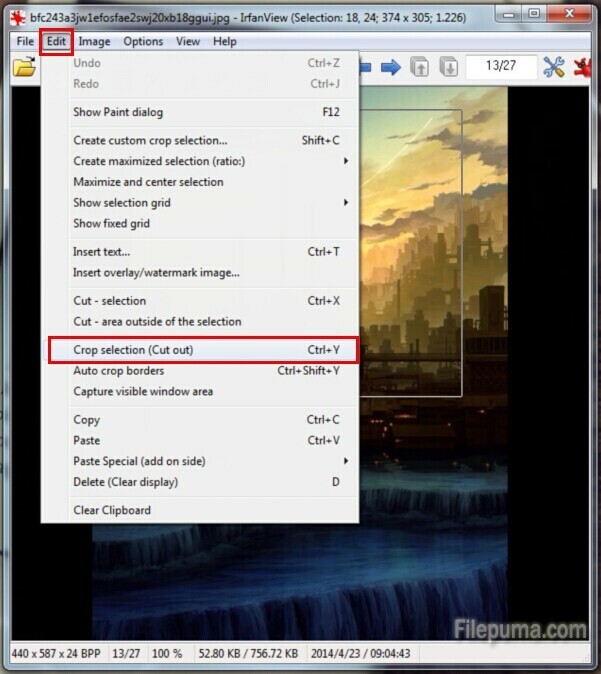 Cropping photos in InfranView takes only a few minutes. 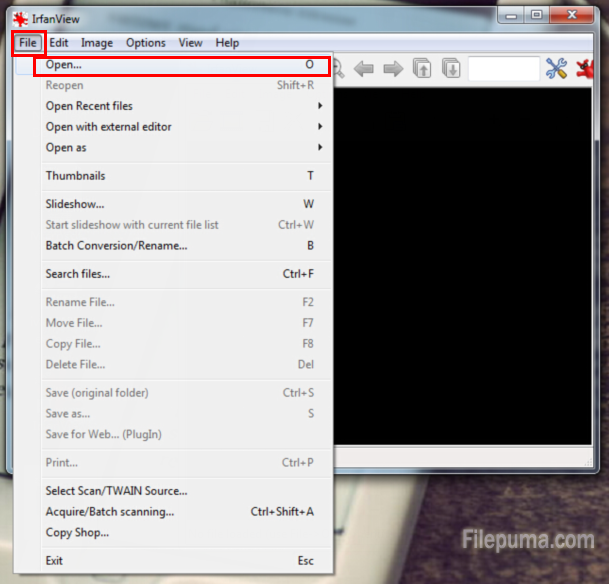 Here let me show you how to crop with IrfanView easily and quickly. 2. 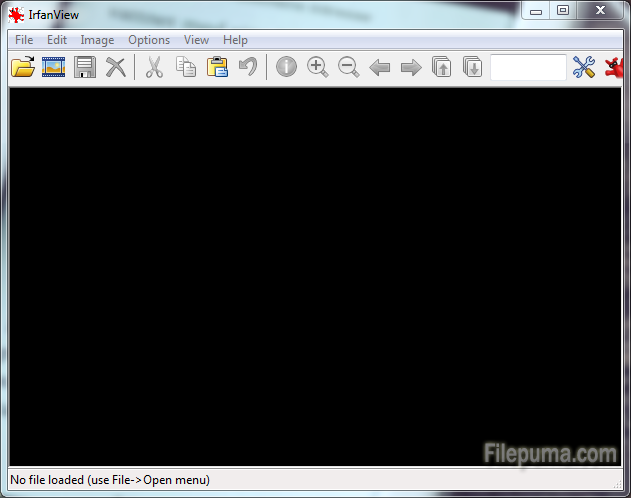 Browse through the files to find the photo you want to crop. 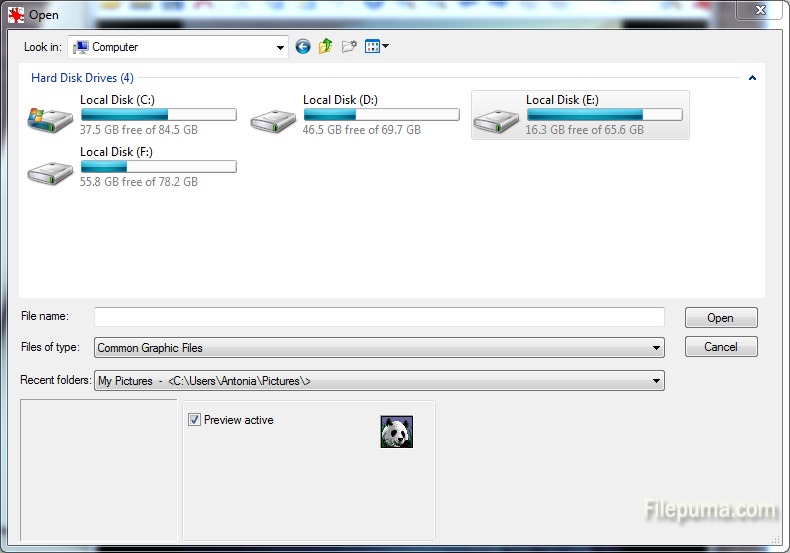 Choose the file you need. 3. Click on the picture. Drag your mouse to form the shape of the area that you want to crop. The selected area will make up the new picture–the area outside of it will be cropped out. 4. Click on “Edit.——Crop Selection” to crop your photo. Click on “File——Save” to save the picture.